For area bird lovers and wildlife enthusiasts, a new department called Wings & Things has opened inside the walls of the Produce Market. 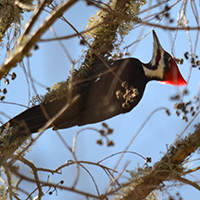 Wingard’s Market has stocked its shelves with an array of items to turn your backyard into a habitat for birds and wildlife: shelters, feeders, seeds, accessories, observational tools and other items to help you enjoy the wildlife in your backyard. 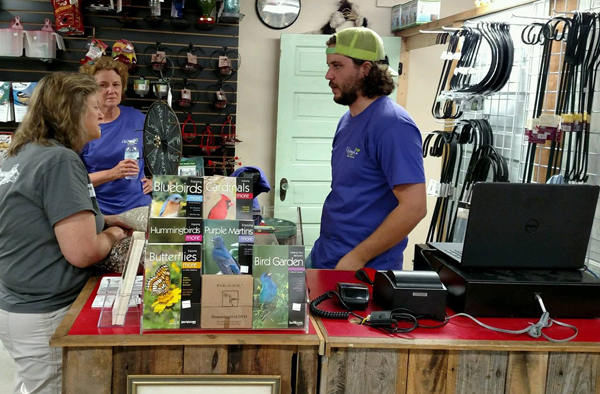 Continuing in the footsteps of his Grandfather, Judson Wingard, and his love for nature, Zach Steinhauser will put to work his degree in Wildlife Ecology and Conservation from the University of Florida as he heads up this new department at Wingard’s Market. Zach and the staff of Wingard’s Market hope to add another dimension to creating a beautiful backyard living space with the addition of Wings & Things. 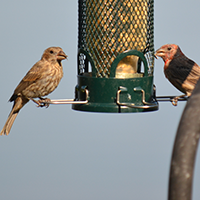 By providing the best bird seed from Cole’s of Kennesaw, GA, as well as other quality products, and encouraging local bird conservation, customers can expand their knowledge and ability to enjoy nature right at home! Food, Water, Cover, and Space to Raise Young. 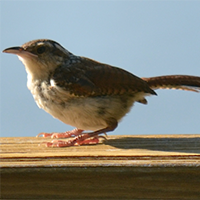 South Carolina is home to a number of different bird species. 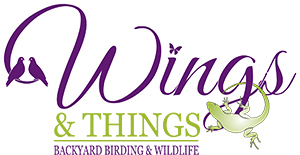 Whether you are a new bird watcher or a backyard wildlife expert, you’ll find what you need at Wings & Things. Stop by and browse through our new department inside the Produce Market at 1403 North Lake Drive in Lexington, South Carolina.